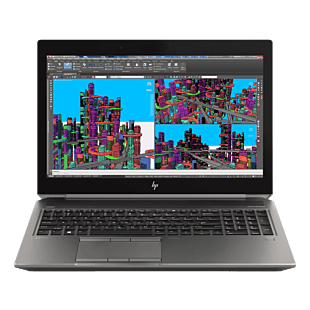 HP ELITE Obsessive attention to detail Get an indispensable partner to help you meet the demands of your work and your life. 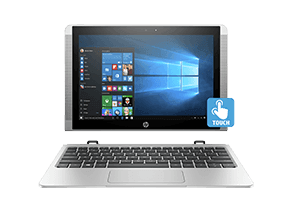 ZBook Creative freedom is an understatement Power and performance of a desktop HP Z Workstation into our thinnest, lightest HP ZBooks ever. 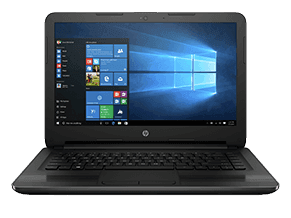 Pro Professional mobility Get the performance features and reliable, tested technology to take care of business anywhere it goes. 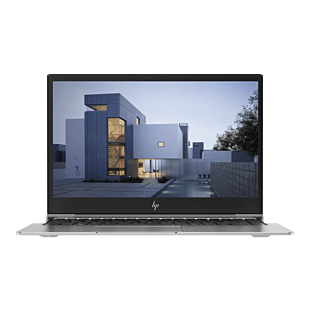 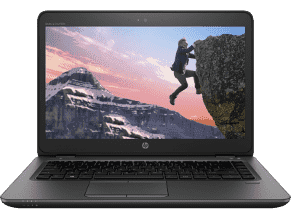 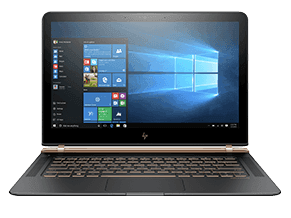 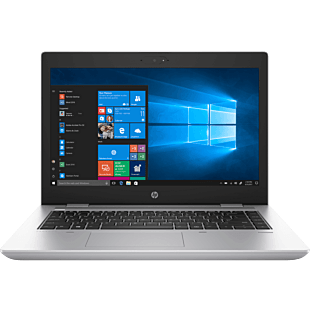 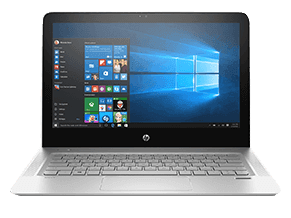 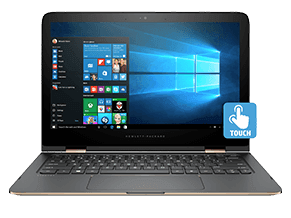 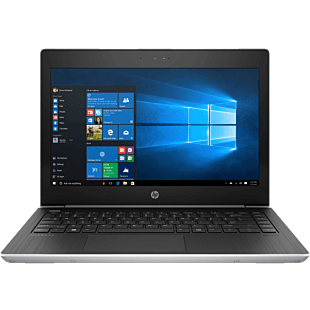 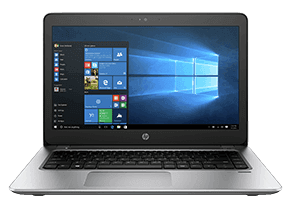 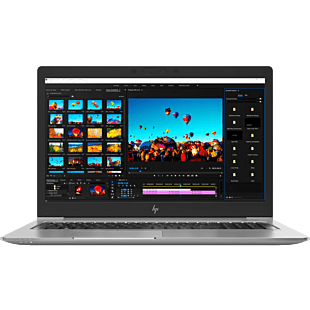 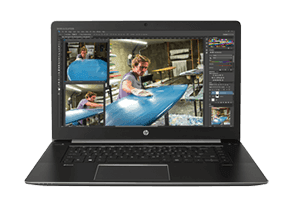 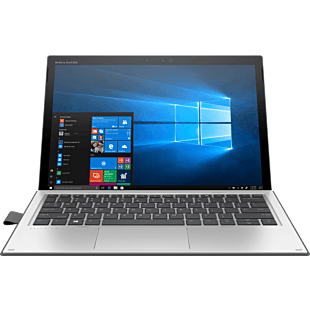 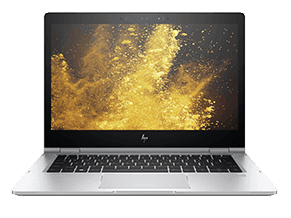 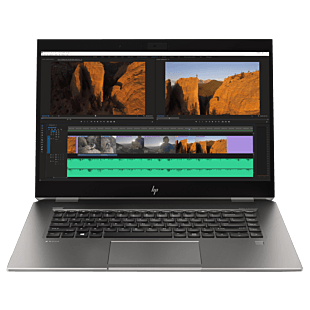 HP Essential Business Ready for work Confidently handle assignments on these affordably priced laptops that are equipped for business.